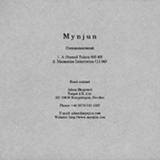 Mynjun is a dark progressive/death metal band that was formed in Stockholm Sweden, in 2002. Two demos have been released since then. 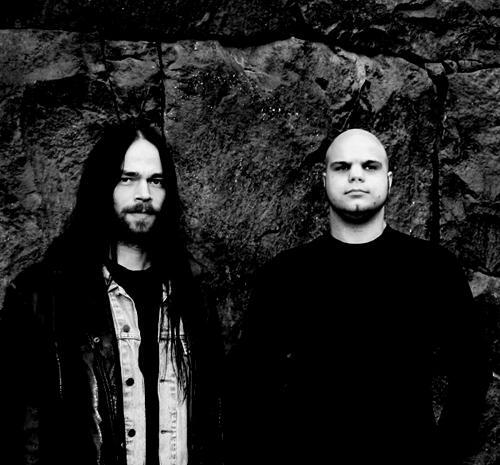 Currently there are only two members in Mynjun; Adam (vocals/guitars) and Rickard (guitars). The band is looking for a drummer and a bassist to complete the line-up. A third demo is now being recorded, scheduled for release in 2007. The demo is being recorded with Adam and Rickard sharing bass duties and using programmed sampled drum sounds.